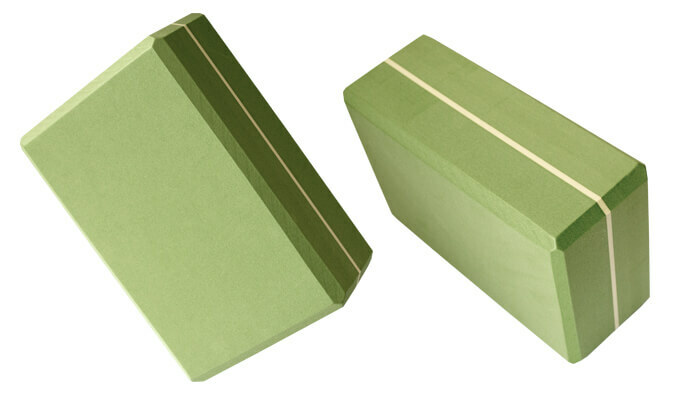 Single, extra-large Asana brick made from high-density EVA foam. 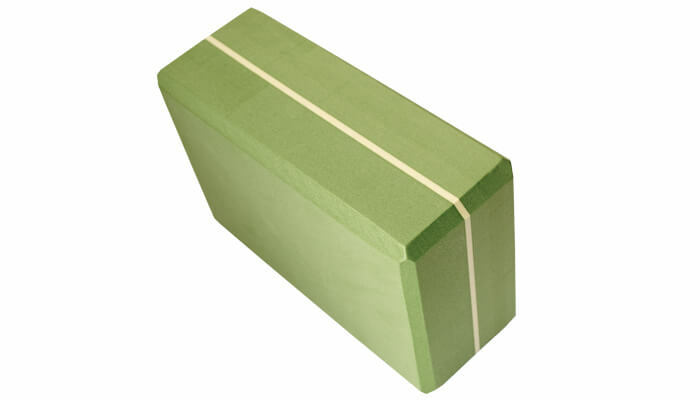 A light, strong and professional yoga aid or yoga prop for your yoga exercises. 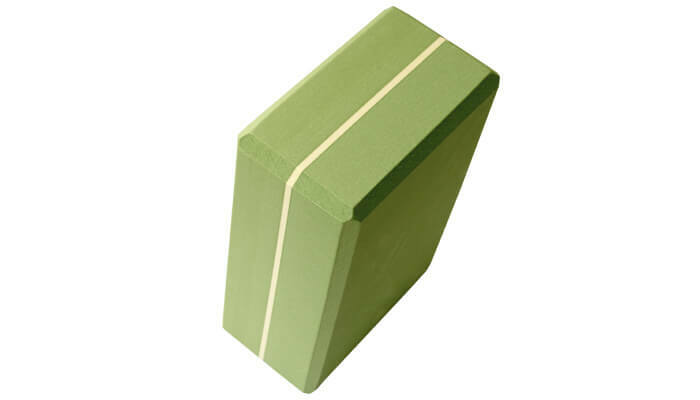 This is a versatile tool, bigger than our standard brick and is a helpful aid, particularly for beginners and other students in achieving yoga poses such as Trikonasana Triangle pose, the Peacock pose Mayurasana or the Bridge pose Setu Bandha Sarvangasana. 3 different heights are possible simply by rotating the block and this can be particularly useful for better alignment and deepening stretches. 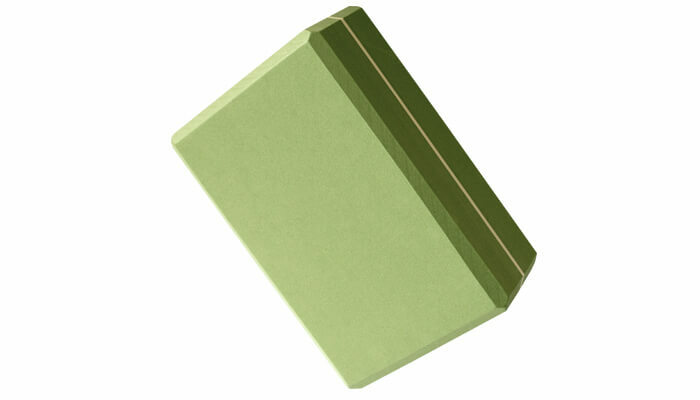 Beautifully tactile and available here in sage green.